Accessible only by boat or air, Seldovia is truly a place to unplug. I've ever seen! We cannot wait to go back! 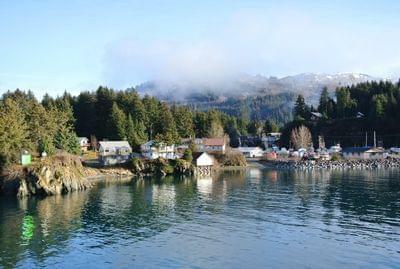 Seldovia is a perfect location for an Alaskan retreat. 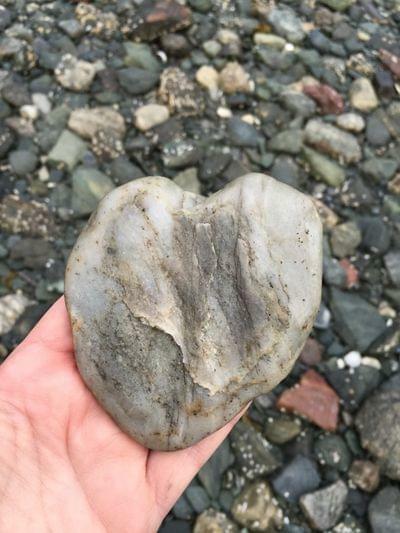 and true Alaskan hospitality, definitely visit Seldovia! Our Seldovia wedding was far greater than my dream wedding expectations. With the 5 star service and stunning photo location you really couldn't find a more striking place to have your getaway wedding. As a flying family, we love the accessibility of the airport! 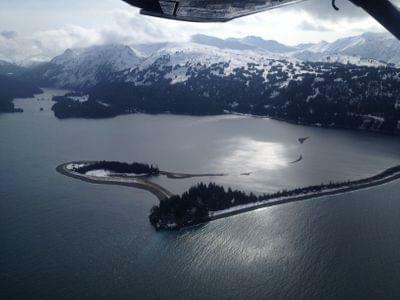 It is just a short 15 minute flight from Homer or an hour and a half in our little commuter airplane from Anchorage. There are so many activities throughout the year for the entire family. Seldovia is the best piece of paradise we have invested in with our family. 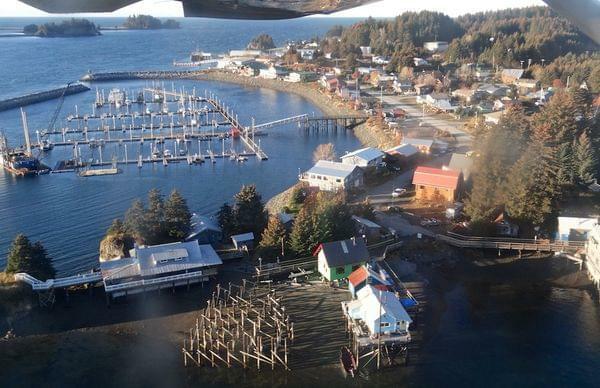 Seldovia is a storybook town. Simply beautiful in every way. If I ever visit again, it might be forever.